Winner, 3D Film & Music Festival 2016, Barcelona * Winner, Webby Awards 2016 Read more about Orchestra VR's Webby Awards here: http://laphil.com/press/los-angeles-philharmonic-wins-webby-award-for-orchestra-vr-virtual-reality-app This is a VR video - a brand new kind of video that gives you a sense of depth in every direction so you feel like you're actually there. Go behind the scenes of the Los Angeles Philharmonic's new virtual reality classical music experience! In this exclusive video, see how the LA Phil created its VAN Beethoven mobile tour using cutting-edge Oculus technology. 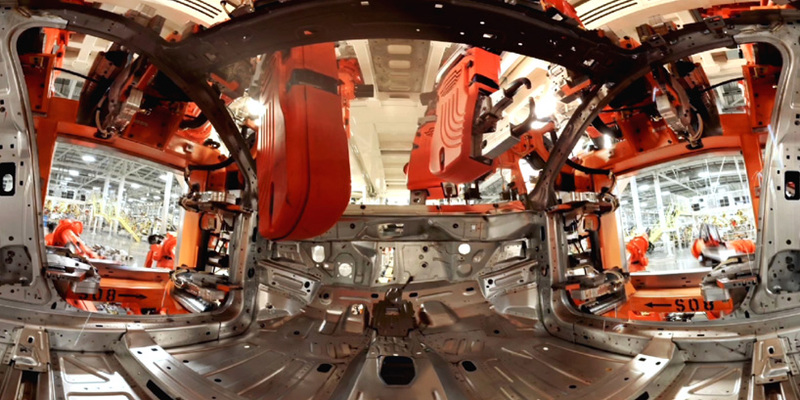 In 2014, To promote the then new Chrysler 200, Wieden + Kennedy partnered with Stopp to deliver a first-of-its-kind interactive virtual reality experience that showcases how the car is manufactured at it's state-of-the-art, 5 million square foot assembly plant. 'Beneath the Surface' is a 4-minute VR experience that puts the user in the driver's seat to see first-hand how the car is built around them. The experience premiered at the LA Auto show, where users entered the vehicle and put on the latest Oculus Rift DK2 headset. Immediately, they were transported to a virtual world and taken on an audio/visual tour of the Chrysler 200. The visual ride was augmented by an explosive soundscape that literally shakes the car beneath the user as the experience progresses. 'Beneath The Surface' was the world's first consumer experience to combine live-action 360 video in a game engine. 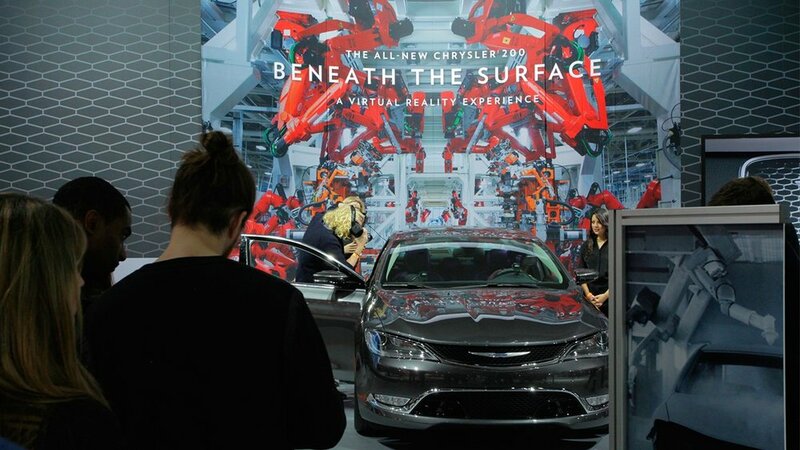 At the time this experience released, Oculus Rift said that "Chrysler's Beneath The Surface is the most ambitious virtual reality experience to date. It sets the bar for what's to come." 'Beneath The Surface' has since gone on a tour around the world, making stops in South Korea, Japan, New York, Detroit & Chicago.